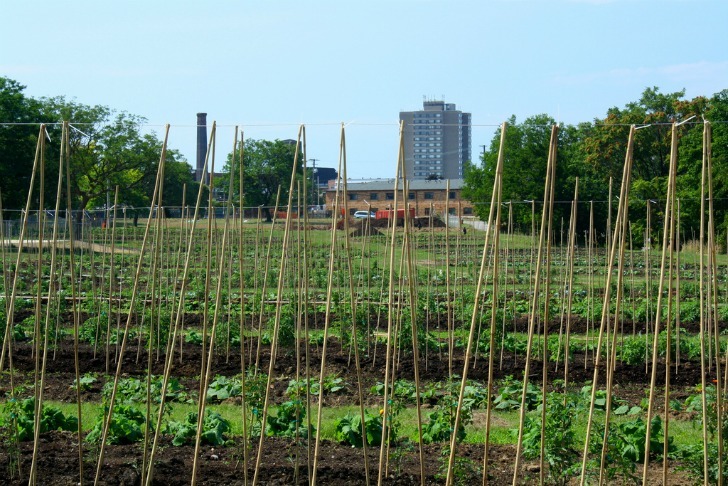 The booming urban agriculture trend is set to bloom even further in Cleveland, Ohio, where thousands of abandoned properties are being transformed into flourishing farming plots. As the recession deepens and the mortgage crisis tightens its grip, officials in <a href="http://www.cuyahogacounty.us/">Cuyahoga County</a> have found a solution to the grim fact that without funding, abandoned houses are being left for ruin and run-down derelict sites are easy prey for thieves. 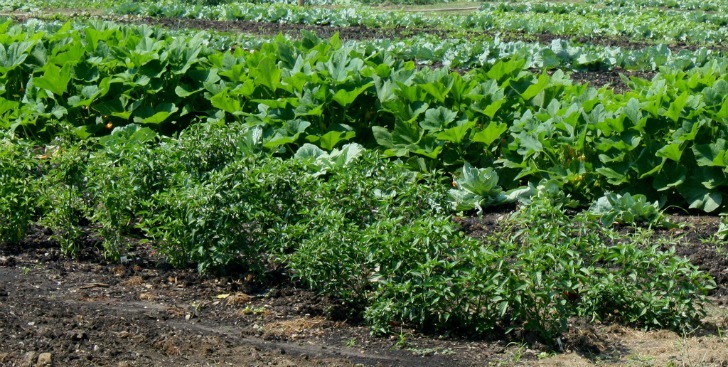 By bulldozing the houses they hope to develop new green spaces for the local community where refreshing city gardens can be created for everyone to use. So far Cleveland has flattened 6,400 homes since 2005, and a further 20,000 are on the cards for demolition throughout the County. 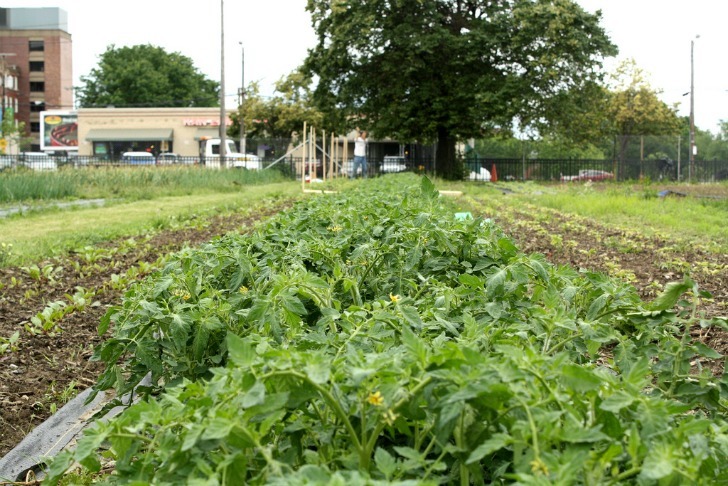 Replacing these areas of destruction will parks, yards and community gardens so that residents can grow local produce. 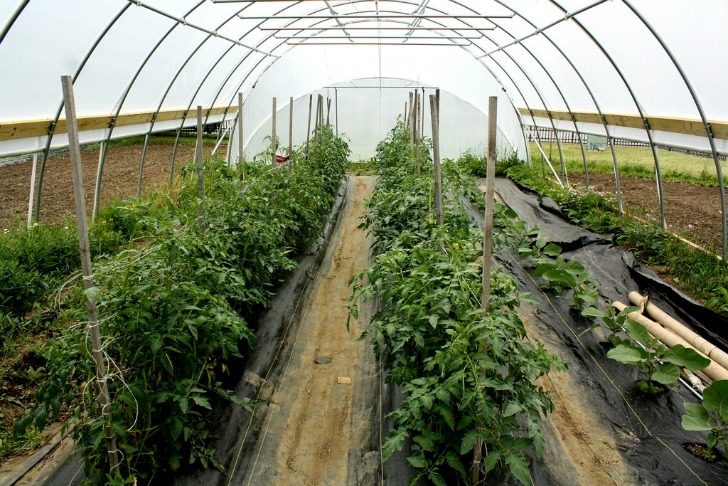 The move will be funded by the Neighbourhood Stabilization Program. 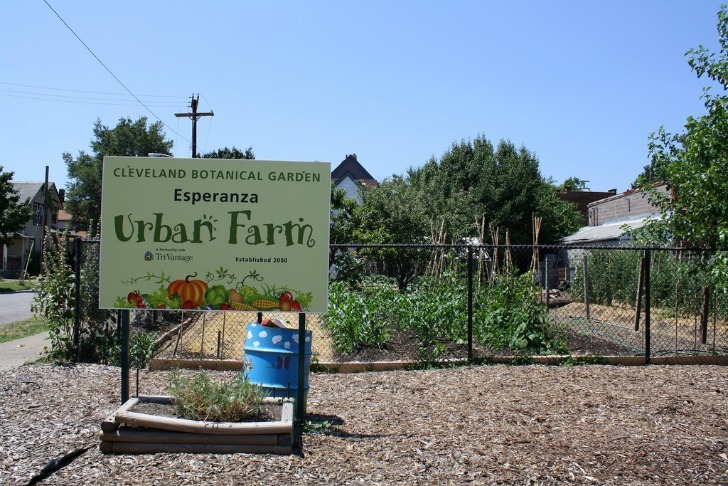 The innovative idea is nothing new, and is not unique to Cleveland. 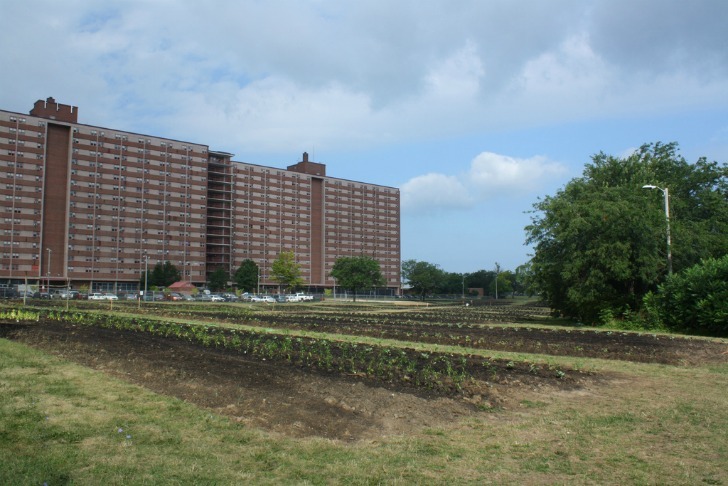 It has already had a wide appeal across the U.S. and the rest of the world and just last week we told you about 'Greening Detroit's' scheme to transform its vacant lots into urban hubs. But hearing the success stories of so many organizations across the globe is a testimony to the proactive concept. Perhaps a hopeful future can be produced by looking at the bleak economic downturn from a different perspective. 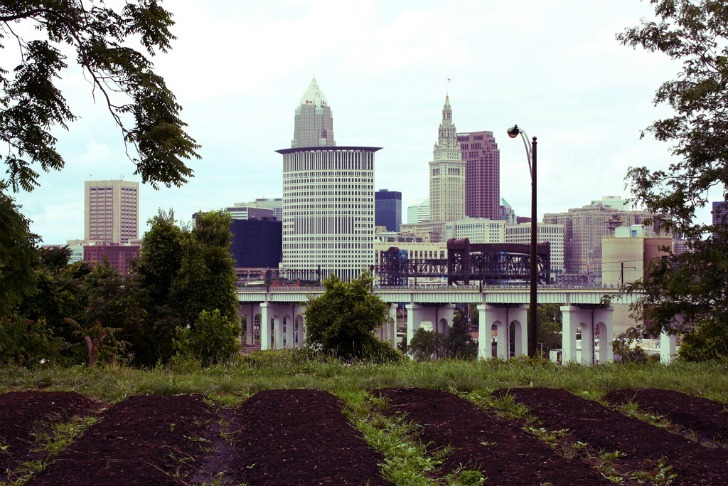 The booming urban agriculture trend is set to bloom even further in Cleveland, Ohio, where thousands of abandoned properties are being transformed into flourishing farming plots. As the recession deepens and the mortgage crisis tightens its grip, officials in Cuyahoga County have found a solution to the grim fact that without funding, abandoned houses are being left for ruin and run-down derelict sites are easy prey for thieves. 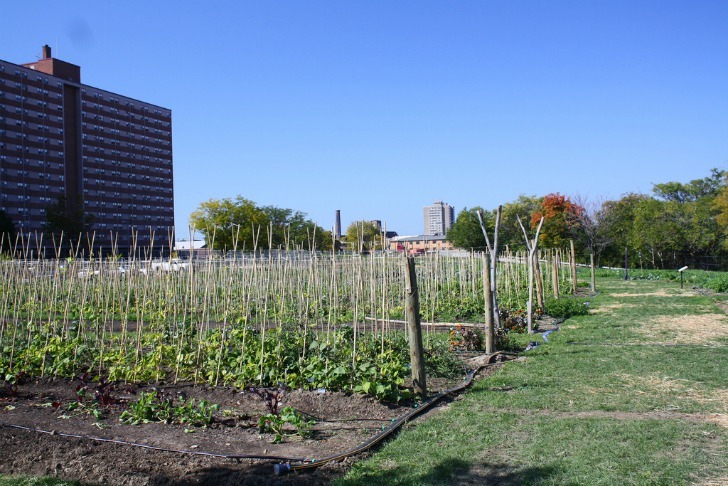 By bulldozing the houses they hope to develop new green spaces for the local community where refreshing city gardens can be created for everyone to use.